5 years after the multi-million dollar BOE scandal broke, citizen activists are pressuring the Attorney General to finally prosecute the individuals responsible. The Belleville United Coalition (BUC) has submitted a formal letter to New Jersey Attorney General Gurbir Grewal requesting that his office take action on a shocking state audit of the Belleville Board of Education and public school district released on June 5, 2018. The report, released by the Office of the State Auditor, followed a lengthy investigation of the Belleville BOE that began with the discovery, greatly assisted by tenacious public advocates and citizen activists, of a $3.7 million budget deficit that the BOE had been hiding in 2014. On a side note, helping the teachers in the district by exposing the infamous $2 million Clarity surveillance system contracts as well as the other rampant corruption in the Belleville school district would be the very first issue campaign undertaken by the Watch right after we launched. Shortly after the budget deficit scandal was uncovered, the NJ Department of Education appointed State Monitor Thomas Egan in May 2014 to oversee the district’s finances. A scathing, comprehensive financial audit of the district was performed, and released to the public in January 2015. The recent 2018 report by the Office of the State Auditor stated that, “certain matters were referred to the state’s Division of Criminal Justice”. We have yet to see any decisive formal action taken on the report by the State, and clearly we’re not the only ones who are running out of patience. 5 years after Belleville taxpayers were abused by their own elected officials on the school board, and 4500 Belleville kids were deprived of the education they deserve by the very same people entrusted with their futures, it’s time for justice to be served. Citizens are now mobilizing to force Trenton to act on its own potentially criminal findings. 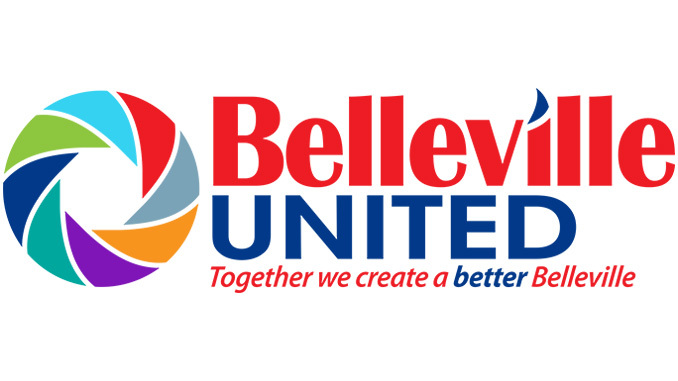 The Belleville United Coalition is requesting the NJ Attorney General to fully investigate the New Jersey’s Auditor’s report of the mis-management and possible criminal activities of the former Belleville Board of Education Trustees and Administration. Belleville taxpayers are now on the hook repaying millions of dollars due to alleged improprieties. Update: A new page with a comprehensive overview of the Belleville BOE scandal, the subsequent State audit reports, and extensive media coverage is being prepared. It should be available shortly. Stay tuned…this new chapter of the saga is just getting started. Lee "Griff" Dorry - Founder, watchdog, and public advocate. They've got strings, But you can see, There are no strings on me.